Obituary for William E. Truan | George Green Funeral Home Inc.
On Friday April 12, 2019, age 95 of Lincoln Place; Loving Step-Father of Rita (Joseph) Fenney, Dorothy E. (Richard) Lazorchik, and Earl E. (Madeline) McClelland. Cherished Step-Grandfather to several step-grandchildren and great-grandchildren. Bill is preceded in death by his parents, wives; Rita M. (McClelland) Truan and Julie Truan, and step-children; Edward J., Kenneth R., JoAnn and John. Bill proudly served his country in the United States Marine Corp. He enjoyed taking long walks and spending time with family. Family and friends will be received on Monday from 9:00 AM until the time of the Blessing Service at 10:00 AM at George Irvin Green Funeral Home, Inc. 3511 Main Street, Munhall. 412-461-6394. 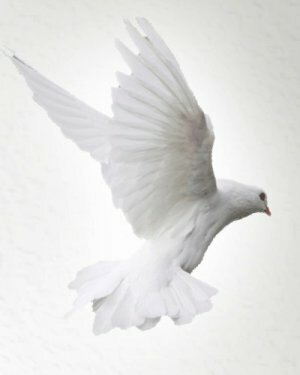 Please share your memories and condolences at www.georgeigreenfuneralhome.com.